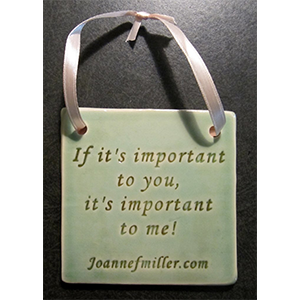 View cart ““Important” Plaque” has been added to your cart. “SANCTUARY! SANCTUARY! SANCTUARY!” yells Quasimodo (the Hunchback of Notre Dame) as he enters the cathedral to escape his tormentors. What is Sanctuary? A place of asylum and immunity. A place of peace and unconditional love. A place to escape from the everyday stressors of life. An attainable retreat accomplished through intentional living. 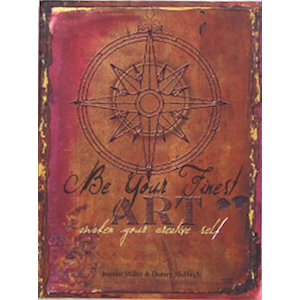 Married almost five decades to best-selling author Dan Miller (48 Days to the Work You Love),Joanne Miller is a writer, speaker, artist, and proud grandmother of fourteen grandchildren. I remember asking myself why God doesn’t give us instruction manuals with the delivery of our precious little babies! 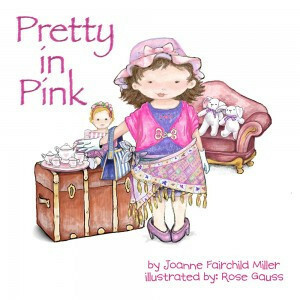 Well God gave us Joanne’s book! As I sit in my personal little sanctuary, I write with great admiration. 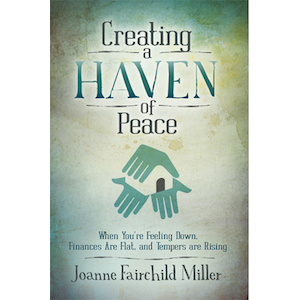 Joanne writes with honesty – teaching not only about overcoming adversity, but HOW to create a Haven on Peace; a peaceful, loving atmosphere. Her story will stir your emotions and instigate a plan for YOUR Haven of Peace. 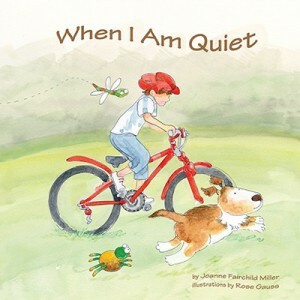 I recommend this book to every family! What a blessing! Judy, Thank you so much for your kind words and encouragement. So glad you have found merit in my book. I hope it continues to inspire you.